Dream Chronicles was developed by KatGames and published by Hudson Soft for XBLA on October 20th, 2010. Retails for 800 Microsoft Points. The publisher provided a copy of the game for reviewing purposes. You’d be forgiven for having not heard of Dream Chronicles, a port of a 2007 PC game released with little fanfair on the same day as Super Meat Boy and Costume Quest. 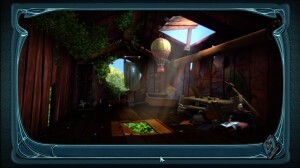 Dream Chronicles is a hidden object game for the most part with some puzzle and adventure elements thrown in for good measure, with a style very reminiscent of Myst and similar games. You play as Faye an occupant of the Village of Wish which has had a spell cast over it causing all humans to fall asleep. Faye’s husband (Fidget who we discover is actually a fairy) managed to awaken Faye before being captured by the Fairy Queen of Dreams, Lilith. It is Lilith who is responsible for Wish’s current slumber. You must find your way to Fidget but Lilith uses her magic to slow you down at every opportunity. Light, generic but adequate motivation – The story above sounds like fantasy fluff, and it is, but it remains interesting and intriguing enough to make you want to solve each screens puzzles. Upon finishing a chapter you will unlock more messages from Fidget in which he often reveals more back-story. It’s certainly not the most well written or deep fiction but it serves it’s purpose well. This is negated somewhat by the fact the game ends with a fairly abrupt cliff-hanger however. Soothing soundtrack – The music throughout the game won’t win any awards but it certainly helped create a relaxed atmosphere. And that’s exactly what one would want while playing a game like this, something to put the mind at ease so you have a clear head for puzzle solving. Too simple for it’s own good – Dream Chronicles lacks any real challenge, most of the time it ends up being nothing more than a pixel hunt. Searching out objects in itself could be a fun challenge if things were hidden in a crowded screen but often items will be fairly obvious or irritatingly placed on the very edge of the game screen. The ability to lean into the room does add a little bit of depth to the searching, if you’ll pardon the pun. Once you have the objects you need to complete a puzzle, the actual puzzles themselves require very little thinking on the players part. Simply placing items in the right spot or in a specific is usually the extent of the puzzles challenge. The difficulty is further reduced by the fact you will only encounter the items you need for the part of the puzzle you are currently engaged in. So while some screens may have multiple puzzles to solve the items for each one will only (“magically”) appear once those preceding it have been completed. 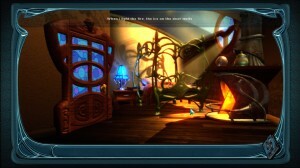 Ghastly graphics – Some of the visuals in Dream Chronicles bring to mind bad CGI from a late 90’s TV show. They’re bright and colourful enough but they lack detail and have an odd sheen to them which gives the whole game a low budget feel. The graphics are also notable for their almost complete lack of animation. 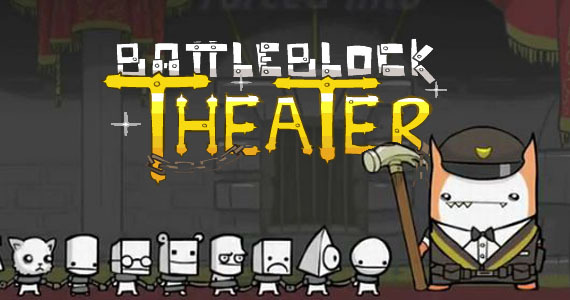 This is a game only 3 years old and yet it lacks even the most rudimentary animation, the most sophisticated thing you will see is a piano key being pressed. You certainly won’t see anything as complex as a crank being turned. Perhaps this is acceptable in the casual PC space but when a game is put up against the standards of other XBLA titles a shortcoming such as this really stands out. 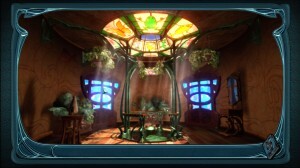 Dream Chronicles may appeal to people who enjoy hidden object games but better versions of the genre no doubt exist elsewhere. It may be unfair to judge it so but when a game is released on the same day as the fantastic Super Meat Boy and the wonderful Costume Quest one can’t help but think it doesn’t belong. 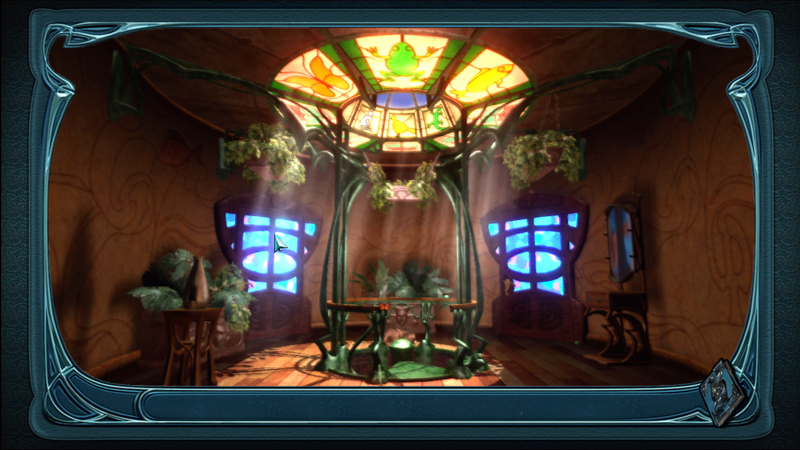 Much like the objects you must find throughout the game, Dream Chronicles feels out of place. If our review didn’t put you off then you can try and win a copy of Dream Chronicles, just head over to our XBLA Fans Caption Contest.